Tibetan Medicine is one of the world's oldest healing traditions and has been practiced for more than four thousand years in Tibet and the Himalayan region. 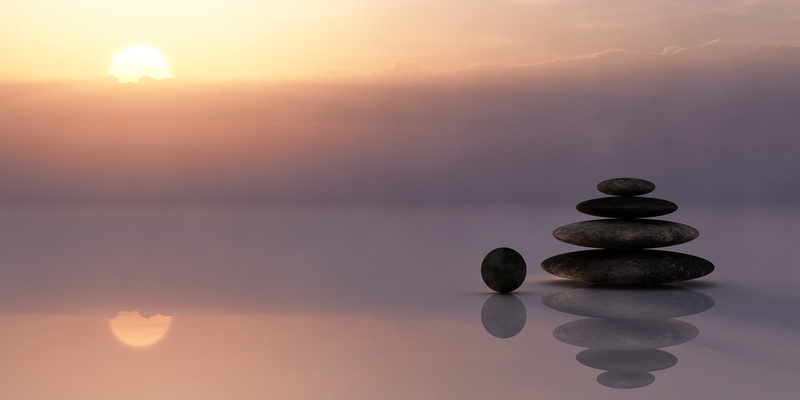 Tibetan Medicine, called "Sowa Rigpa" in Tibetan, means the knowledge and science of healing. Acupuncture has been practiced more than 5 thousands in China and 40 years in Western countries. It has been successfully accepted by many Americans, their health care providers and health insurance companies. 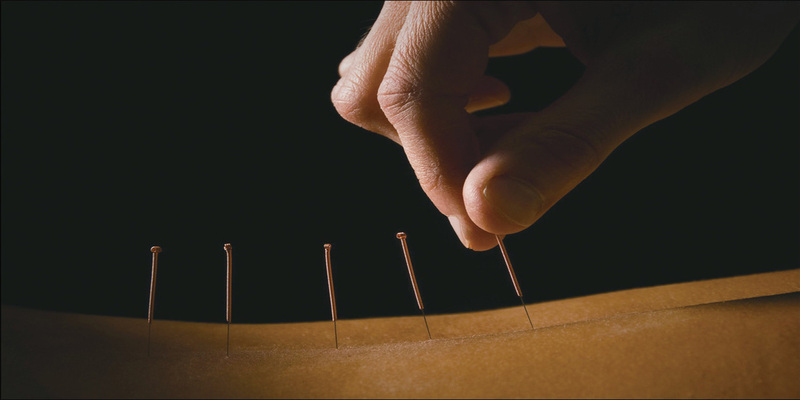 Acupuncture offers a safe, alternative drug-free treatment system. 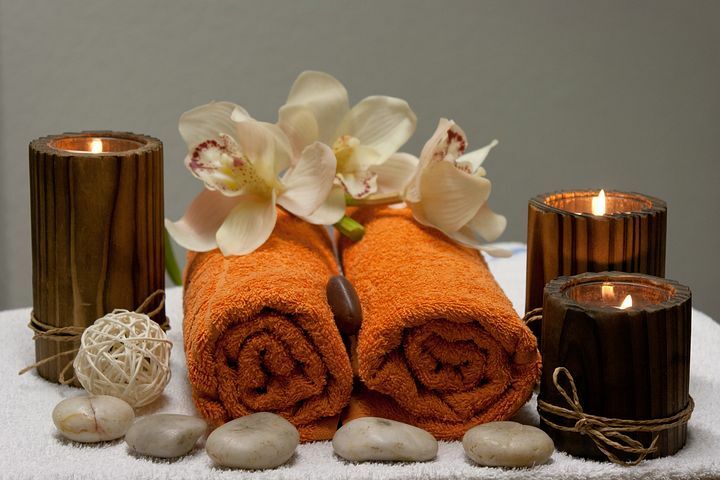 Massage is generally considered part of complementary and alternative medicine. Studies of the benefits of massage demonstrate that it is an effective treatment for reducing stress, pain and muscle tension. We offer wellness consultation based on each individual. We will recommend the best foods and nutrition for your particular constitution (body nature) based on the five elements (earth, fire, water, air, and space), gender, age group, 6 tastes and 8 functions of food and plants in Tibetan Medicine theory.